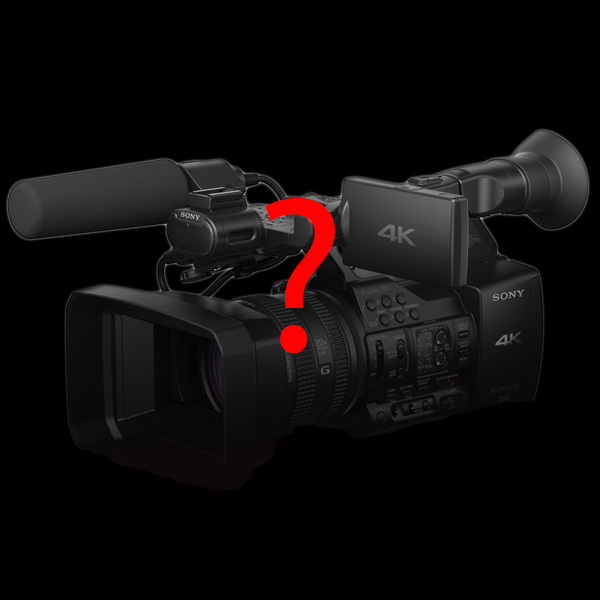 Sony has announced that a new addition to its XDCAM Series of handheld solid-state memory camcorders is in development, and is set to be made available this year. The new model has been previewed for the first time at Broadcast Asia, taking place in Singapore this week. The new XDCAM camcorder features a 20M pixel 1” Exmor R CMOS sensor and the capability to record in XAVC Long GOP, enabling 422 10-bit sampling for high-definition recording with rich tonal expression. Upon its release the new camcorder is set to become Sony’s most compact XAVC-capable XDCAM camera to date, well suited to field shooting in a broad range of professional applications. This announcement without a name for the camera and very little info is definitely peaking our interest. With 20M it’s safe to say that it will be 4K capable, reducing what would be essentially a 5K image. It will be interesting to see what footage (if any) will come out of Broadcast Asia of the new camera. We’ll be keeping an eye on this as more info comes to light.